Home / Entertainment News / Leaked Phone conversation between ATWOLI and his second wife exposes him as a dead beat father, MARY be warned (LISTEN). Leaked Phone conversation between ATWOLI and his second wife exposes him as a dead beat father, MARY be warned (LISTEN). 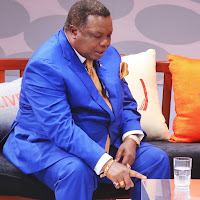 Thursday, August 16, 2018 - A leaked phone conversation between COTU boss, Francis Atwoli, and his second wife who he dumped for youthful KTN anchor, Mary Kilobi, has leaked. 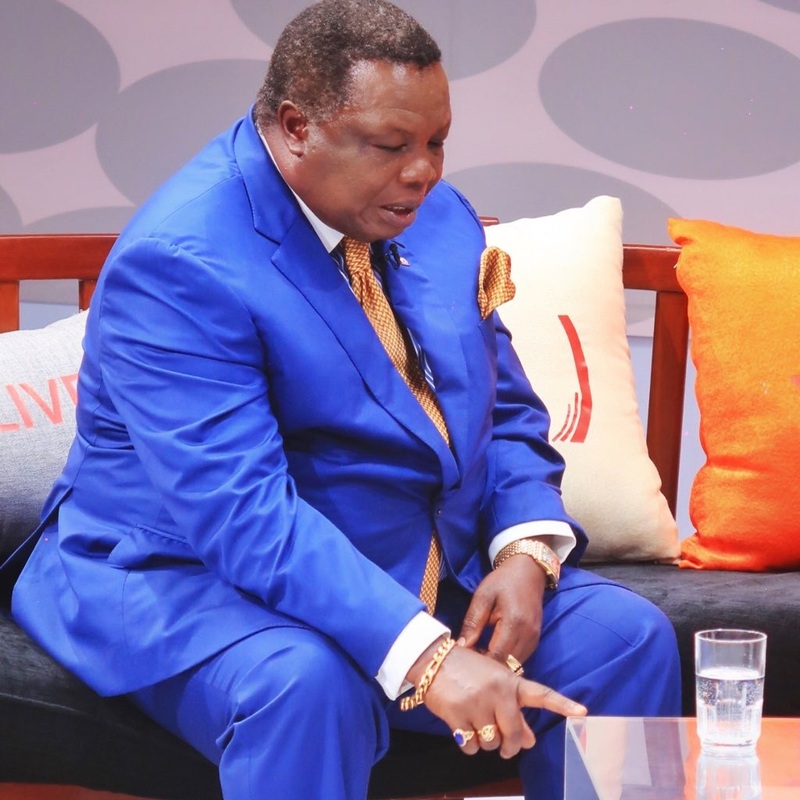 While appearing in an interview on Citizen TV, Atwoli said that he divorced his second wife after she ventured into politics and stopped taking care of him. But the leaked phone conversation has exposed Atwoli as a dead-beat father. Atwoli’s wife is heard saying that he abandoned her and refused to take up parental responsibilities. He doesn’t even take care of his own kids. Is this what is awaiting Mary Kilobi? Listen to this leaked phone conversation between Atwoli and his second wife.